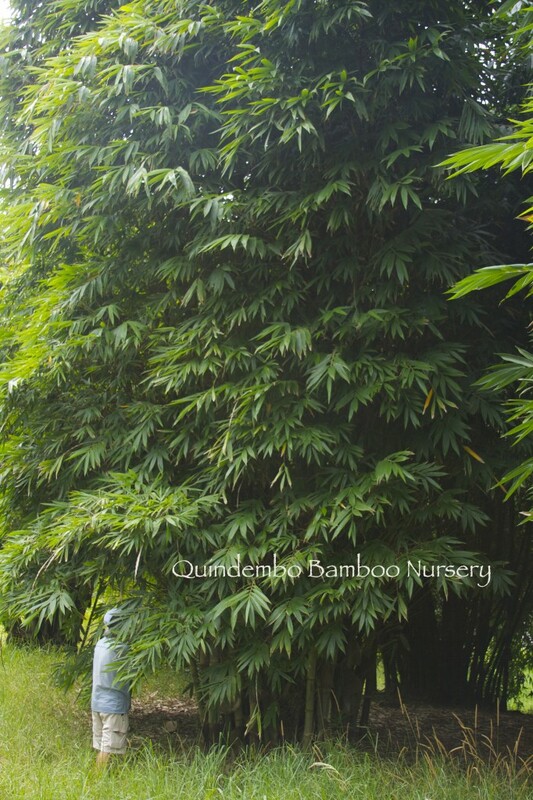 We imported this bamboo from Thailand in 1992 and have been offering it continually since then. 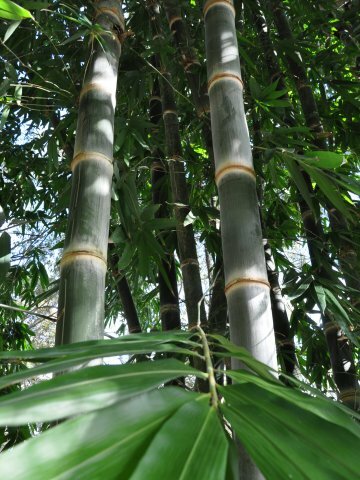 Though the early shoots of the bamboo are considered delectable, we think it’s best usage is for lumber. Strong, straight canes upwards of 80 feet (8-10 inch diameter) are not uncommon on the Hamakua coast where some of our first plants went into the ground.